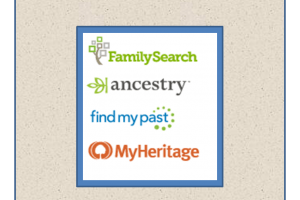 Need a way to involve your youth family history consultants? 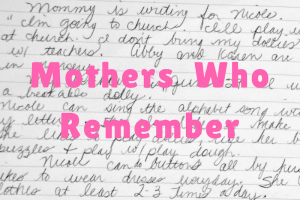 How about introducing family history to children from three to eleven? We combined both of these objectives with a Primary Sharing Time! In The Church of Jesus Christ of Latter-day Saints, the organization for children age three to eleven is called Primary. As part of our Sunday worship, the children have classes for their individual age groups then come together for Sharing Time. Sharing time can include music, stories, hands-on activities and much more. Because of the age range of the children, we planned different activities for the younger children than the older children. Little children love to sing, so we started off with the Primary song, “I Have a Family Tree”. Visuals always help, so I pulled out my old laminated tree, then enlarged the pictures of the grandmas and grandpas from this fun family history calendar. I put up the big family tree and pointed to various people to see if they could figure out the relationships. They loved guessing and of course, gave some pretty funny answers. 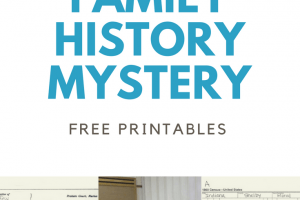 Here is a copy for you to download: Family History Calendar. After we sang the song several times, it was time for the youth consultant skit. 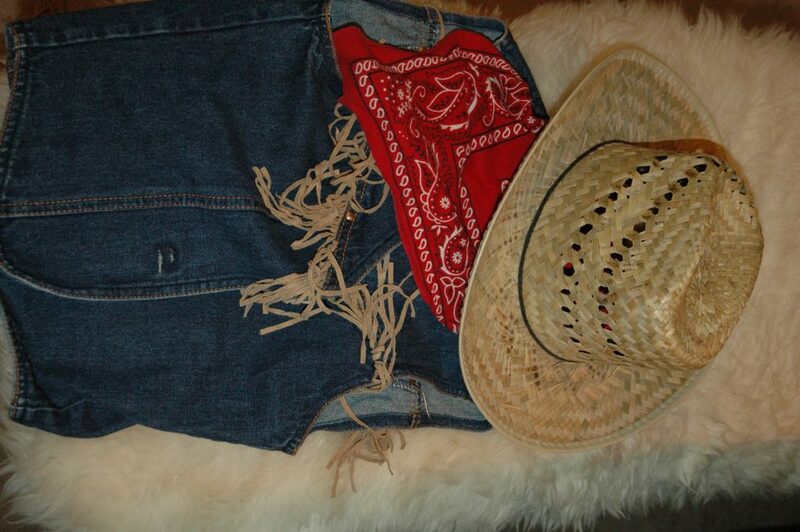 While I taught the song, our youth had been donning costumes and gathering props. I introduced the skit, then the youth proceeded to completely enthrall the children. 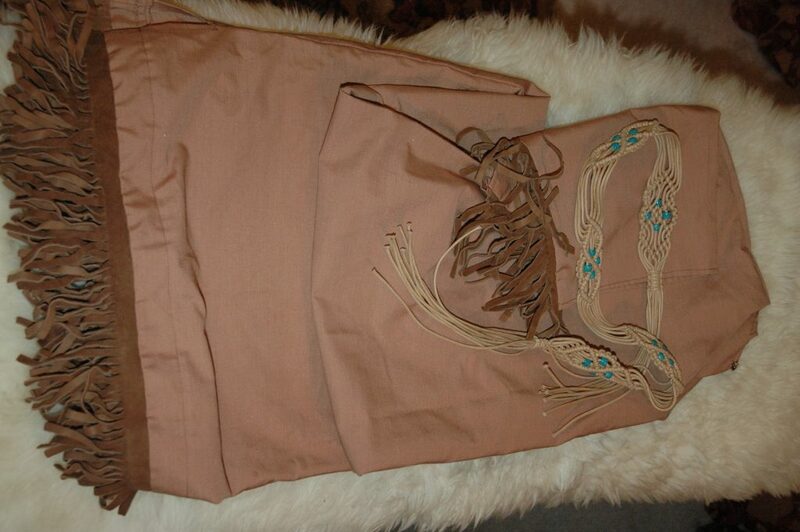 The skit involved settlers, Indians, fire, horses, and a covered wagon. Not only did the children love it, the youth had a great time acting it out. 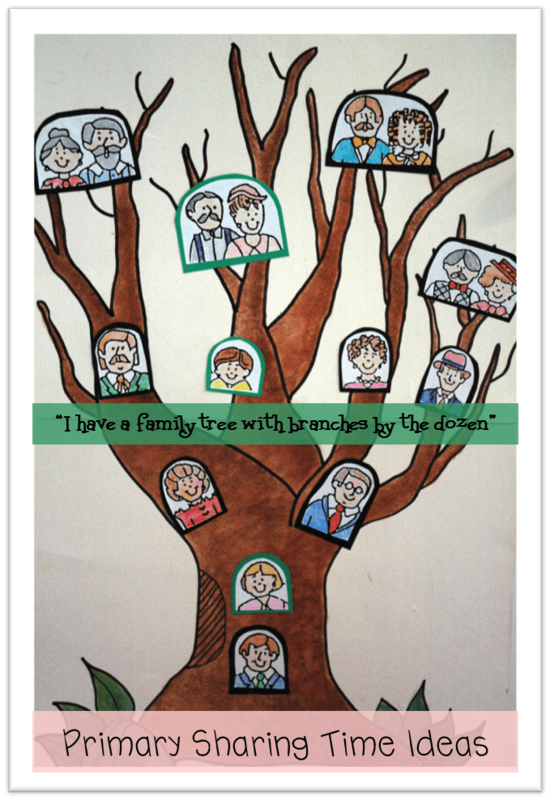 After the skit, the youth helped pass out this family tree coloring page and the little ones did their best to draw and label their parents and grandparents. 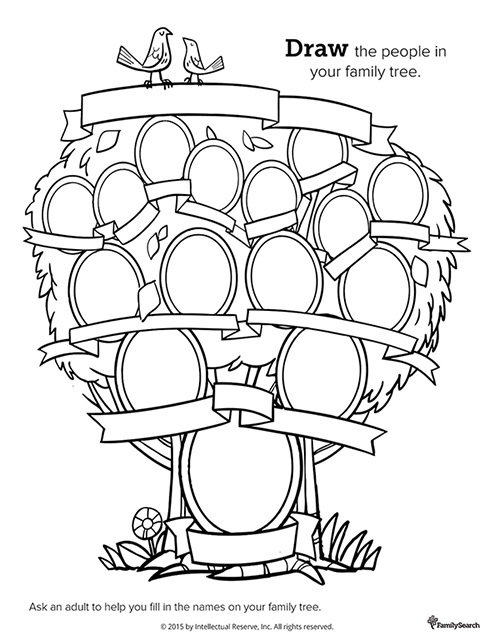 You can access this fun coloring sheet plus many more at lds.org. Music teaches the doctrine in such a clear way. The children learned that progenitor is another word for ancestor and we introduced them to the idea of family stories. After some energetic singing, one of our youth consultants, still dressed in his pioneer garb told the story of Edward Martin. Acting as if he were Edward, he told of his life and the ill fated Martin Handcart company. He encouraged the children to learn the stories of their family and try to be as faithful as their pioneer ancestors. 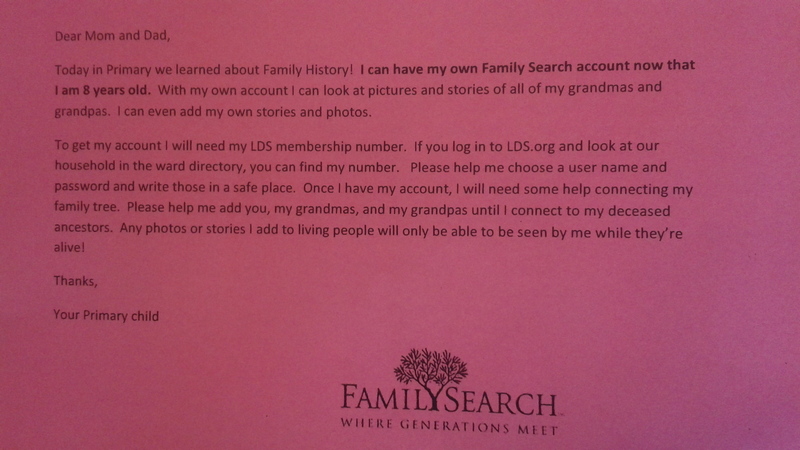 When our youth consultant finished, I used a simple power point presentation to show the children how they could sign on to Family Search and find their own family stories. 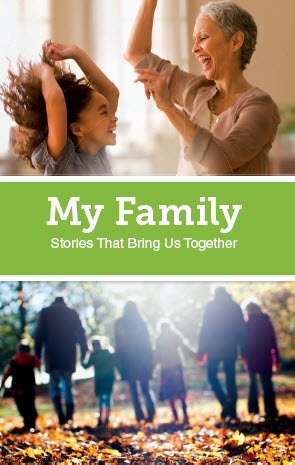 Then we gave each of the children a copy of “My Family – Stories That Bring Us Together” and encouraged them to fill it out. We had a photo for each child that they taped into their book with the hope that it would become their book and not get thrown under their bed. We sent home a note to mom and dad, encouraging them to help their child sign up for their very own Family Search account. 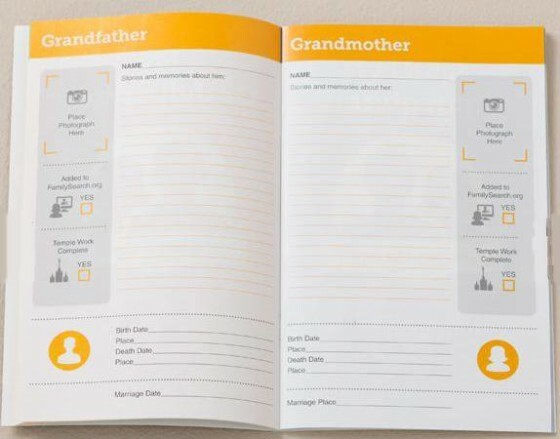 Children eight and up can have their own account and with a parent’s help upload photos, add stories, learn all about their ancestors. 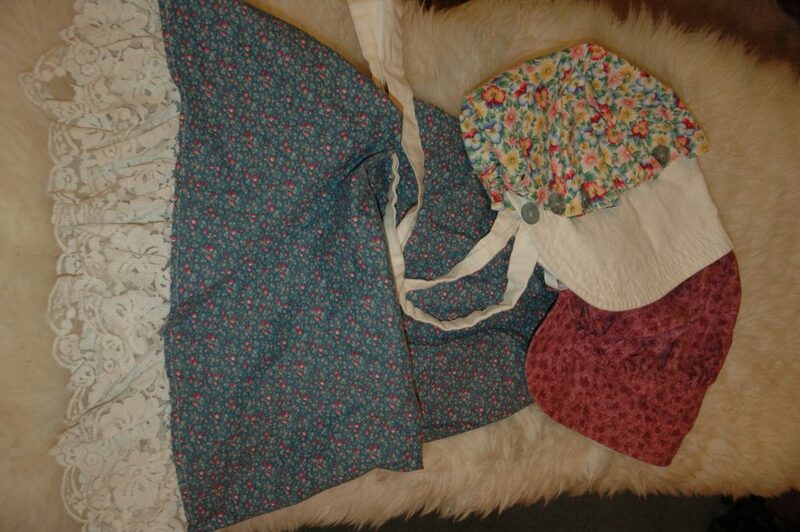 The children and youth were one hundred percent engaged during the entire thirty minute Sharing Time. What a fun day sharing our love for family history!